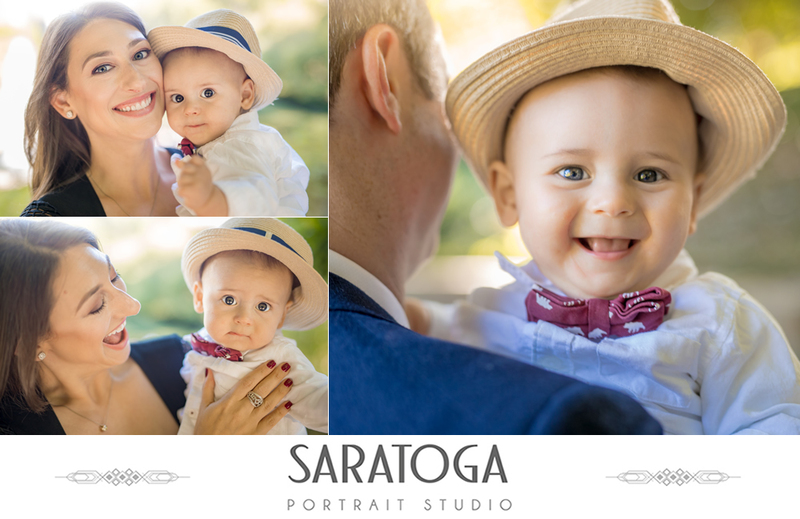 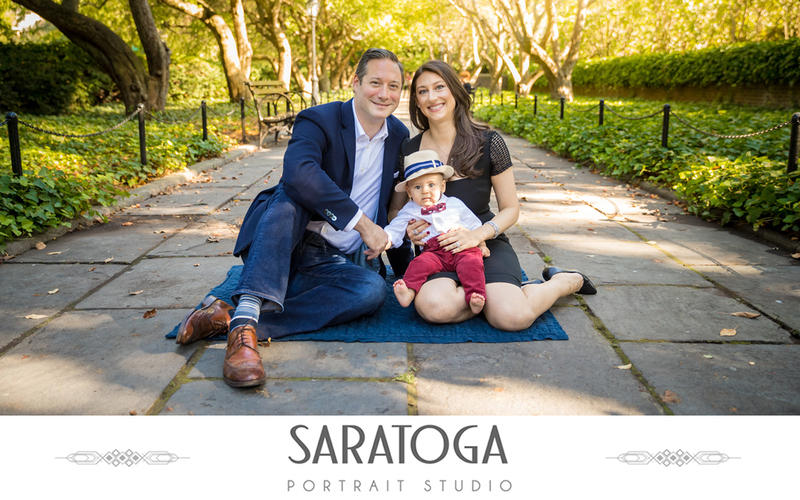 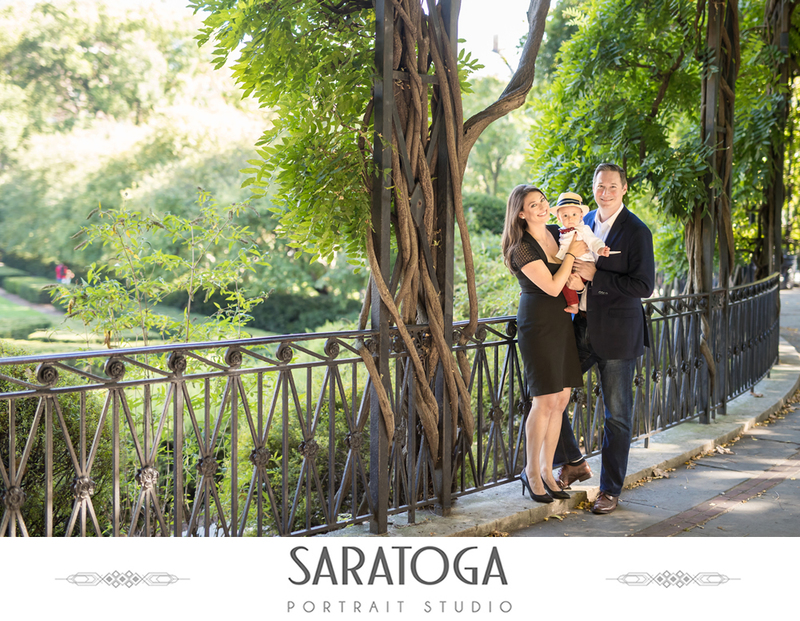 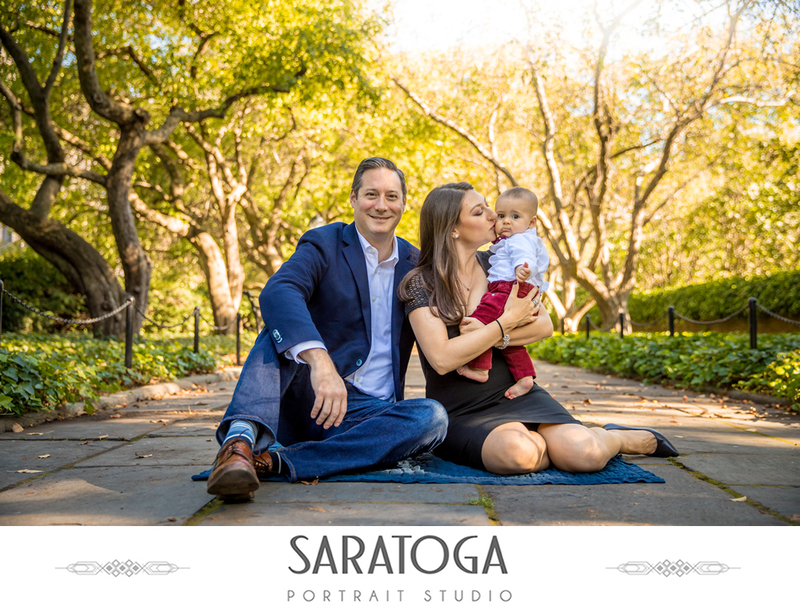 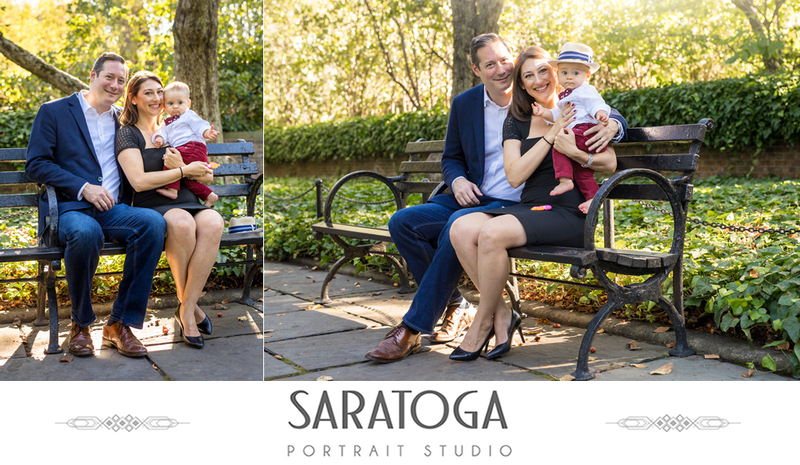 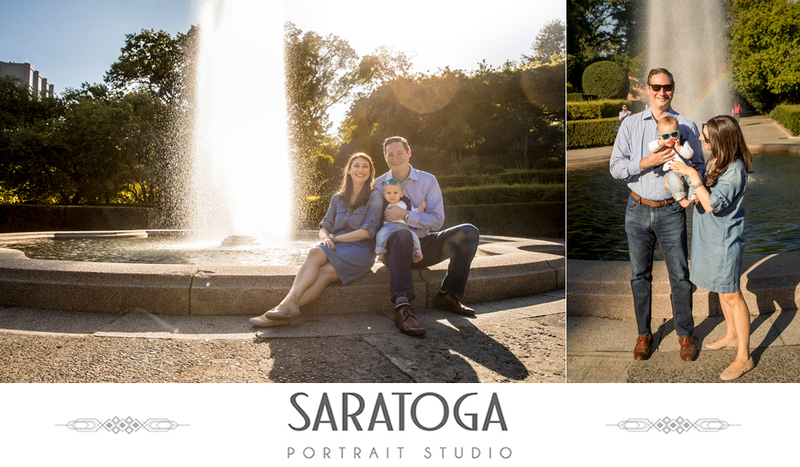 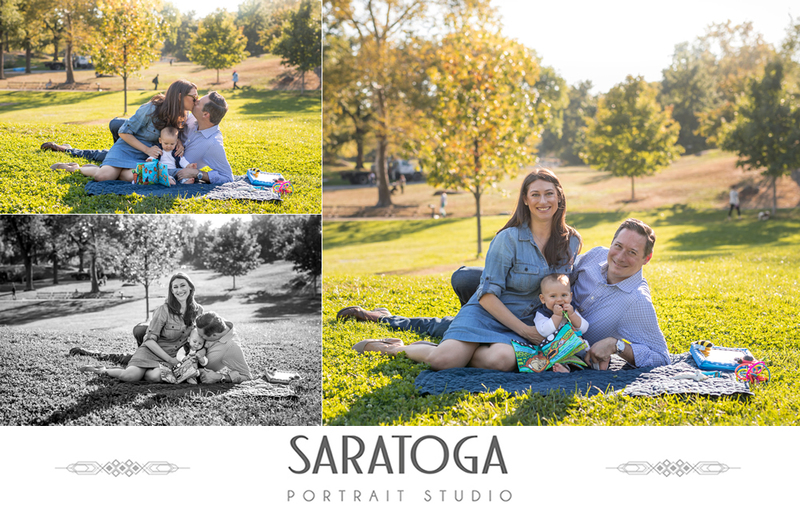 What can be better than an afternoon in Central Park with this adorable family?? 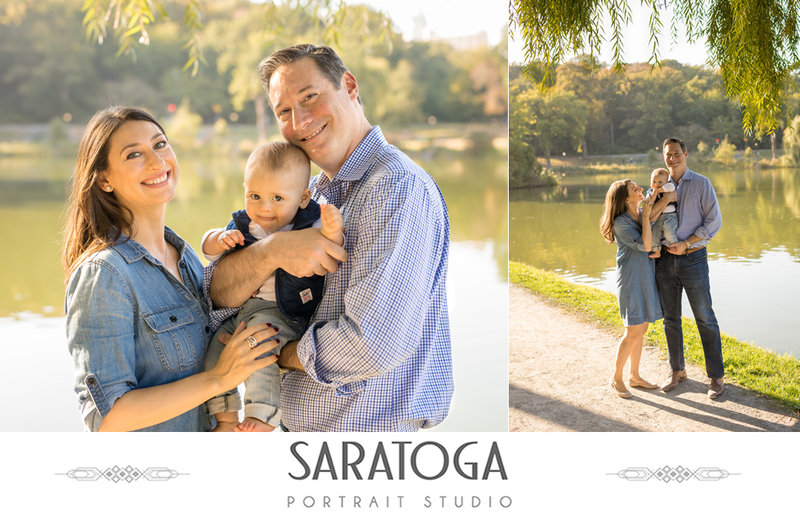 Erica and Jed are a previous couple of Dave Bigler Photos and Films, so it was only natural to reach out to the team to capture these amazing Family Shots and Infant Session with Charlie! 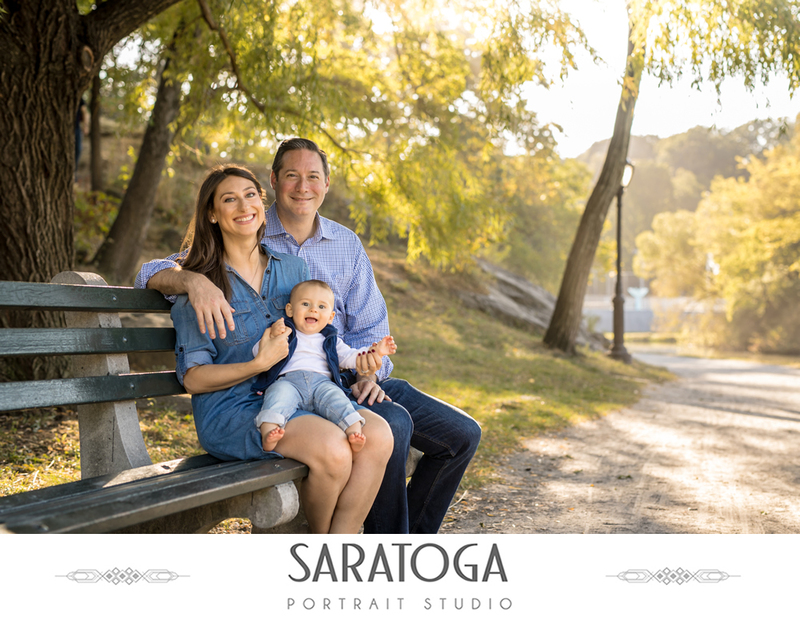 Take a look at their day with Dave!